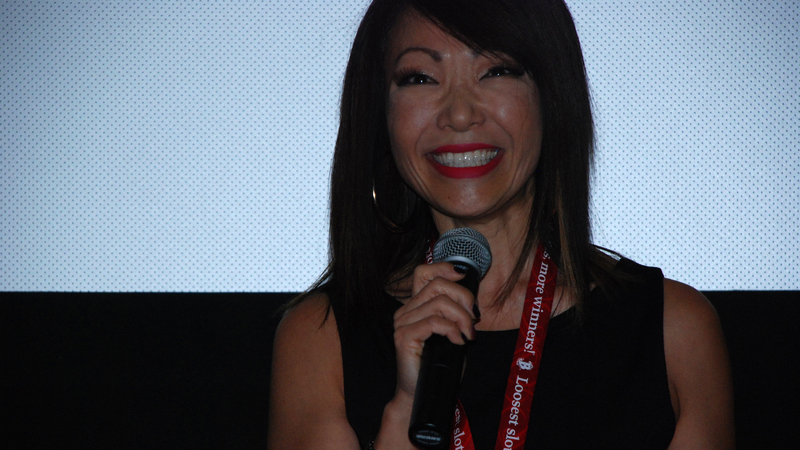 The City Council proclaimed Tuesday as Lee Ann Kim Day in the city of San Diego in honor of the former 10News anchor’s 16 years at the helm of the Pacific Arts Movement and Asian Film Festival. Councilwoman Marti Emerald, a former 10News consumer reporter, said she remembered sitting across the desk from Kim and watching her build the festival from the ground up. “I just want to say thank you to the city, which has been there from the very beginning,” said Kim, who stepped down earlier this month so she could spend more time with her family, which includes two 10-year-old boys.